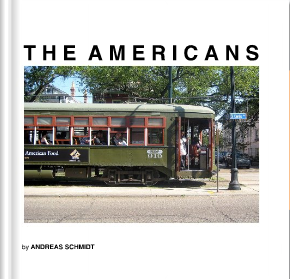 Thanks to ‘Here on the Web‘ for sharing the link to Andreas Schmidt’s book ‘The Americans’ in which Schmidt has sourced 83 images from Google to create a current version of Frank’s work. You can see a full preview of the book as well as purchase it, from blurb here. “Few books in the history of photography have had as powerful an impact as The Americans”, said The New York Times about Robert Frank’s photobook first published in 1958. More than 50 years later and made entirely without the help of a Guggenheim fellowship comes Andreas Schmidt’s take on a portrait of America. 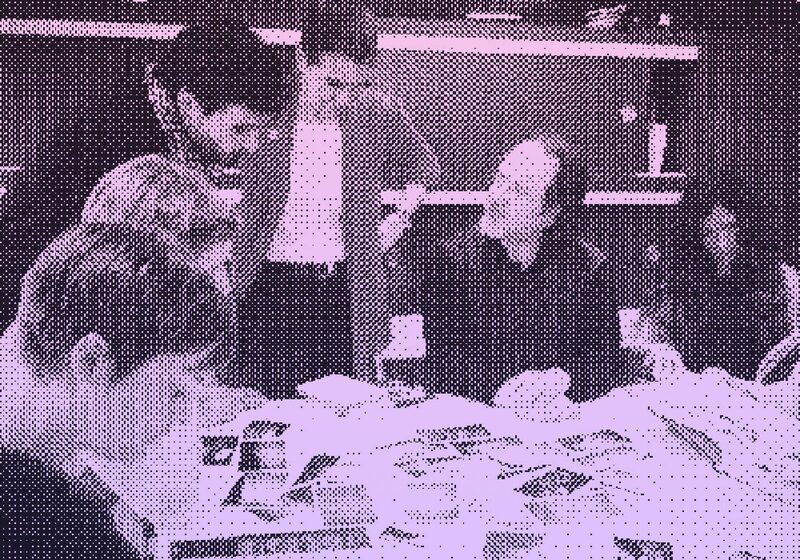 Selected from over 20 million photographs found on Google images, 83 photographs tell a story of contemporary America – pictures of normal people, everyday scenes, lunch counters, bus depots and cars, and the strangely familiar faces of people we don’t quite know but have seen somewhere. They are pictures showing the “American way of life” as we haven’t yet quite been able to see it ourselves, photographs that condense the entire life of a nation in classic images that speak to us today, and in another 50 years to come. Previous PostPrevious The Americans – Your Personal Reminiscence?